BarLiz I fell behind early and couldn’t come back in an 18-2 loss to Minden Millers on Sunday. Minden Millers scored on a walk by S Schmoller, a walk by Bogdan Arnez, and a single by Jorga in the first inning. The BarLiz I struggled to contain the high-powered offense of Minden Millers, giving up 18 runs. Minden Millers got things started in the first inning when Schmoller drew a walk, scoring one run. Minden Millers scored 11 runs in the third inning. Minden Millers batters contributing to the big inning included Schmoller, Jorga, Leo Haan, Schmoller, and Arnez, all sending runners across the plate with RBIs in the inning. Jorga led the Minden Millers to victory on the pitcher’s mound. He lasted four innings, allowing three hits and two runs while striking out three. 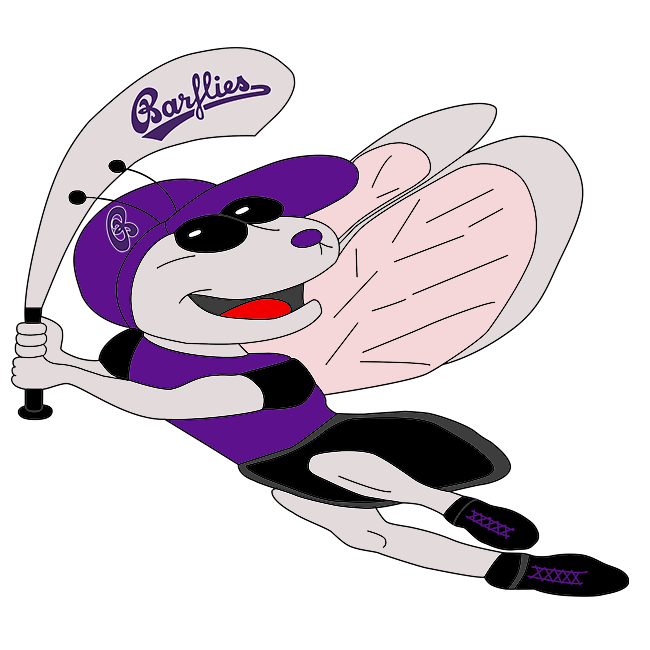 Peter Beargie took the loss for BarLiz I. He allowed two hits and seven runs over two innings. Tobias Froning, Raul Barroso Mayeta, and Marvin Jarocki each collected one hit to lead BarLiz I.
Minden Millers scattered six hits in the game. Schmoller and Jorga each collected multiple hits for Minden Millers. Schmoller went 3-for-3 at the plate to lead Minden Millers in hits. Haan led Minden Millers with three stolen bases, as they ran wild on the base paths with nine stolen bases.